Within walking distance to seven underground stations across the City, and positioned on a prime pedestrian thoroughfare with no let up in crowds throughout the day. Angel Court’s enlarged public realm will provide a host of new restaurant spaces in an enviable location. Offering a rejuvenated streetscape with 16,000 sq ft restaurant space, Angel Court has become a lively gastronomic destination in its own right, with spaces available on Throgmorton Street, Angel Court and Copthall Avenue. Active frontages at ground floor provide ideal outlets to enliven the new pedestrianised streetscape of Angel Court, which will also offer al fresco dining space along the entire length of the piazza. We have let the 4 units to Peruvian restaurant Coya, The Natural Kitchen restaurant, meat specialist restaurant Temper and coffee and wine bar operator, Notes. The menu at COYA keeps traditional elements of Peruvian cooking alive whilst creating a contemporary cuisine for a modern London clientele. 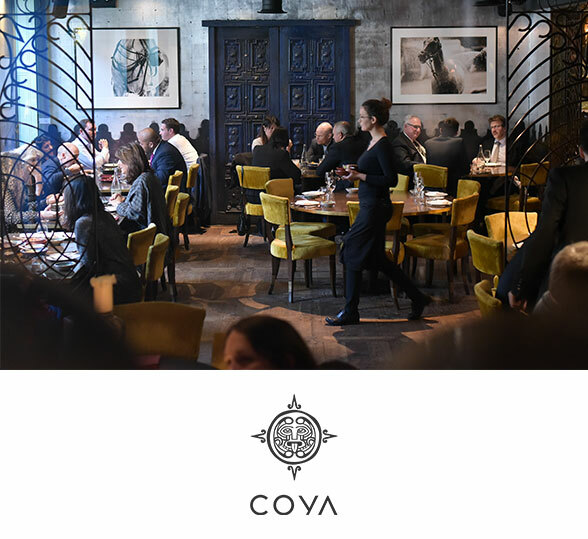 Boasting restaurants in Dubai, Miami and Mayfair – Coya will bring a taste of Peru to the heart of the City. 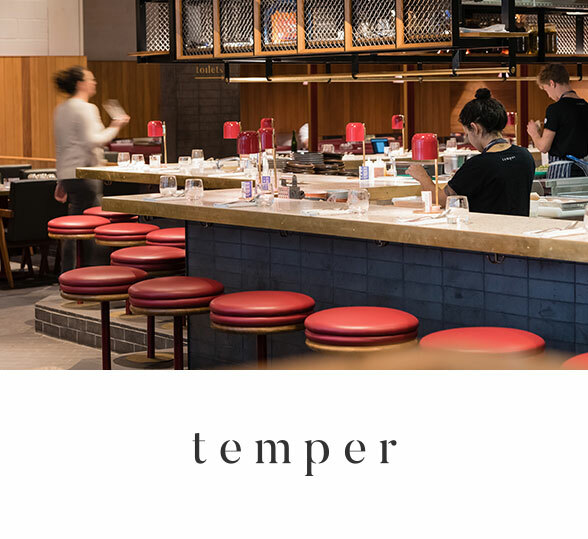 Temper focuses on serving delicious and expertly cooked cuts of meat, tempered for optimal taste and offset with a range of inventive side dishes. Taking inspiration from owner Neil Rankin’s travels and experience, the menu at temper draws on global influences and is experimental with use of bold flavours. The wine at temper also takes centre stage, with an exciting New and Old World list created to compliment the menu. 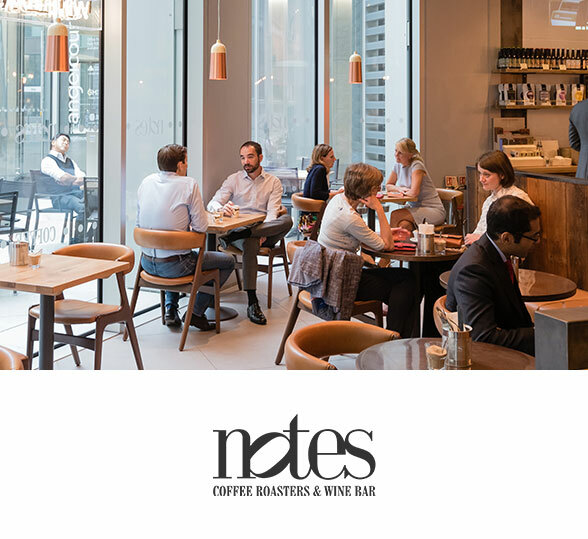 Notes serve delicious, seasonally inspired food throughout the day, to eat in or take away. From hearty jumbo oat porridge, toast with avocado or something sweeter, one of their buttery pastries, or even a mango & chia seed pot in the morning to soups, salads and sandwiches at lunchtime. 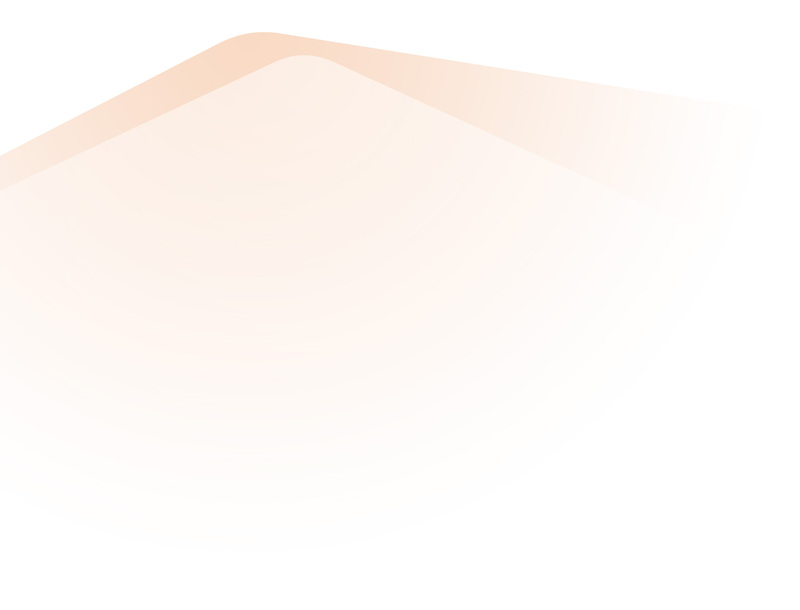 The evening menu is a feast of freshly prepared salads, sharing boards of charcuterie, cheeses and more. 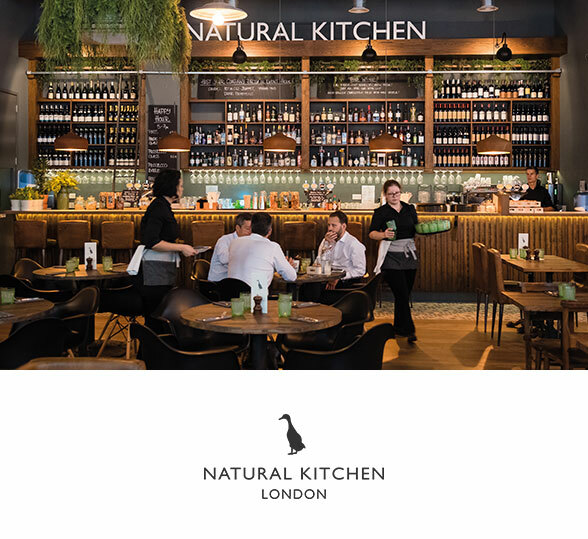 Natural Kitchen offers healthy, freshly prepared food and drink in a relaxed and friendly atmosphere. Whether it is fresh fruit & vegetables, fish or meat from a selection of suppliers everything is selected on taste & quality first. The ingredients are from sustainable & ethical sources so you can just enjoy knowing Natural Kitchen has done the hard work.